The best little quilt shop in town! 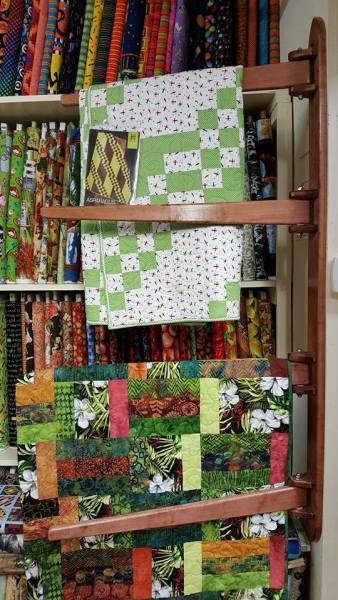 Huge selection of cotton quilting fabrics and notions. Machine quilting service. Tuxedo rentals. 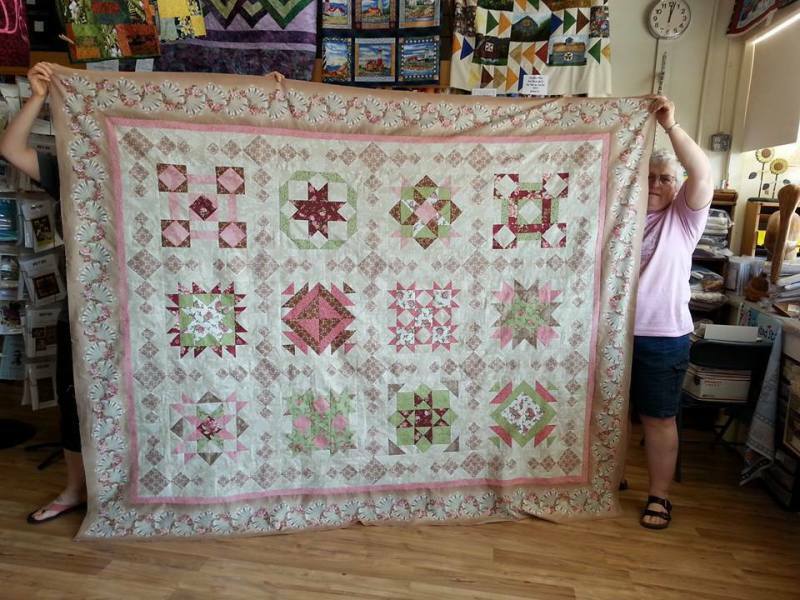 Quilters Paradise Quilt Shop is the culmination of a 10 year dream for owner, Sharon Vesecky. As the owner of Quilters Paradise, in Baldwin City, Kansas, Sharon had long desired to place her 3000+ bolts of fabric online. The events of Sept. 11th only heightened her desire, as she wanted quilters to be able to express their patriotism in fabric. Whether helping new quilters discover their potentional or sharing with seasoned quilting veterans, Sharon is a wealth of information, having under her belt 40+ years of quilting experience, hundreds of quilts, and a good sense of humor! Feel free to call with questions on quilting or sewing in general, and you will be rewarded with a prompt, cheerful reply! 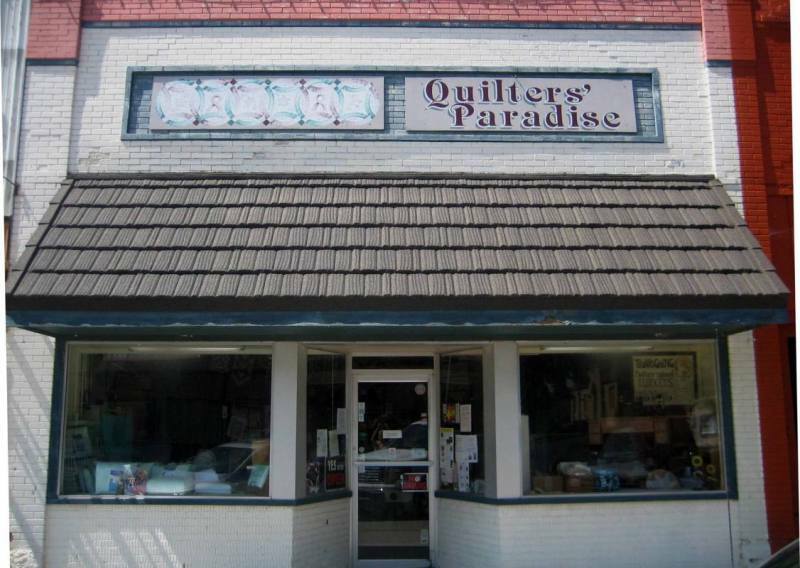 Don’t hesitate to drop by Quilter’s Paradise on your way through Kansas, either! Toto doesn’t live here any more, but Sharon still does!